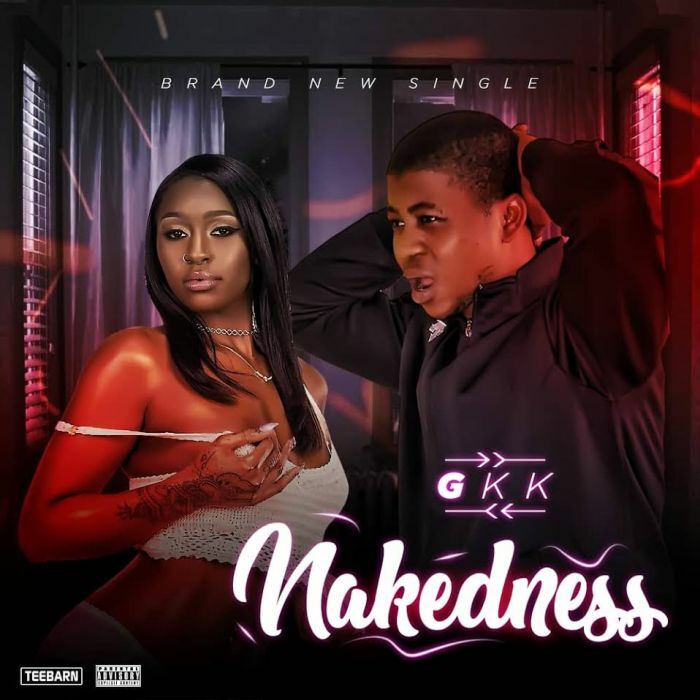 We up for more trends,we present to you all GKK as he hits us with an inducing street banger titled "Nakedness". 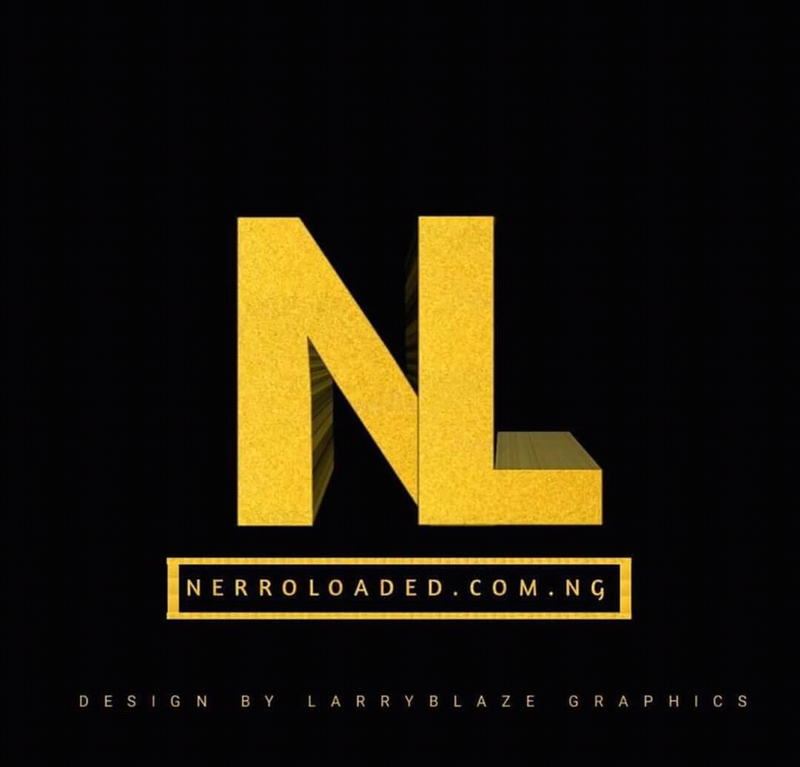 And this beautiful song was produced by AdexDaFlex. Enjoy,Listen, Comment, Help share song with your family and also friends, Download Music Here Remember to always vibe alongside the latest trend, Your thoughts will do a lot good improving our site trend movement.